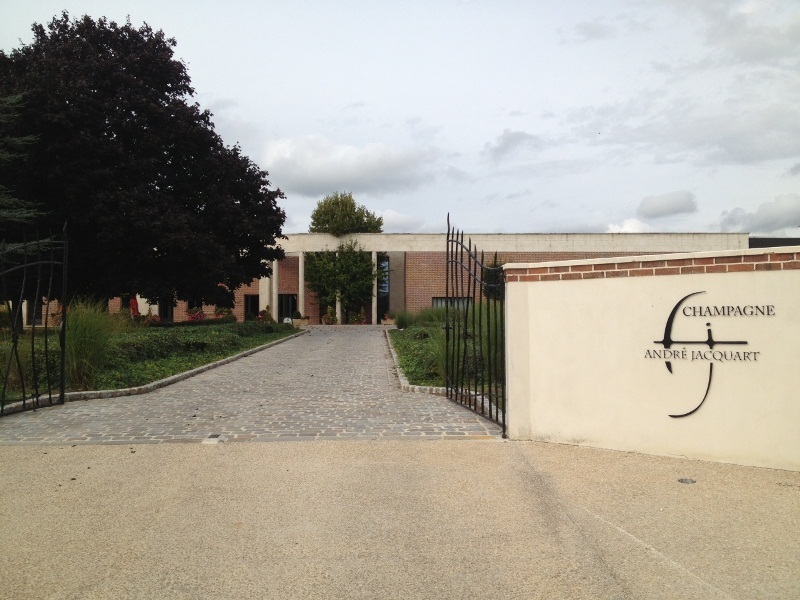 Champagne André Jacquart has now moved to Vertus, after being based in Le Mesnil-Sur-Oger for a long time. 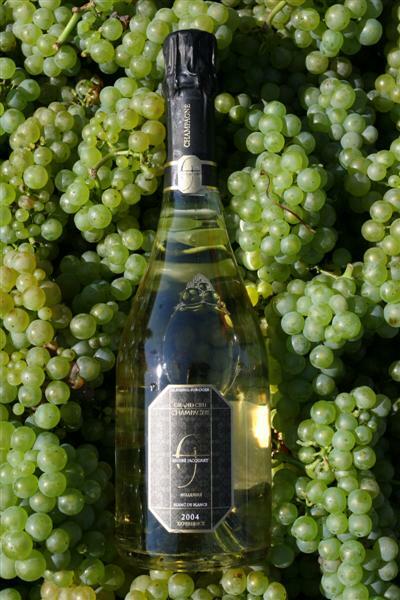 Founded in 1985 by André Jacquart, since 2004 the estate has been actively run by Marie and her brother Benoit, grandchildren of André and great-grandchildren of Maurice Doyard. Our range is exclusively 100% Chardonnay from the two lovely villages of Le Mesnil-Sur-Oger (Grand Cru) and Vertus (Premier Cru). 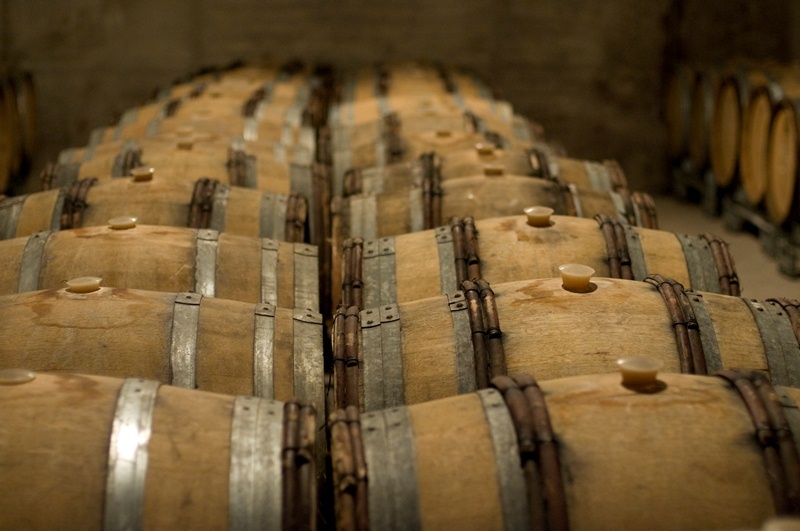 What makes us special: a long ageing process in the cellar, a small dosage of sugar, vinification in wood casks and no malolactic fermentation.